I was reminded the other day that I do actually do other forms of massage, not just Lymphatic Drainage. I mean, of course I knew that, but a colleague sent me a message to ask if I did “normal massage” because she’d been reading my blog and it all seemed pretty specialised and she wanted to buy a gift certificate for someone for a relaxing massage. Could I do that? Yes! Of course. But somehow it’s much more exciting talking about the dramatic results with Lymphatic Drainage. That’s not to say that I haven’t achieved some beautiful results while giving a “normal massage”. For me, it’s very much listening to what the client wants when they walk through the door. We discuss how they would like to feel at the end of the session so I can tailor the massage to their particular needs at that time. And I do have regulars who come in and say, “well, today I think I need something that’s going to energise me” or “I really need to relax and let go of some stress” or “I’ve had some intense workouts this week, you’ll need to get your elbows out”. Each day is different. It’s quite funny when I’ve had someone who’s only experienced me with Lymphatic Drainage then they ask for a Remedial Massage because they have some pain and could I really work the area. It can be a real shock when I do “work the area”, it’s nothing like the gentle Lymphatic Drainage they are used to, but it’s effective. Of course, I am sensitive to their needs and don’t apply more pressure than they can cope with (I check in regularly to see if they need more or less). 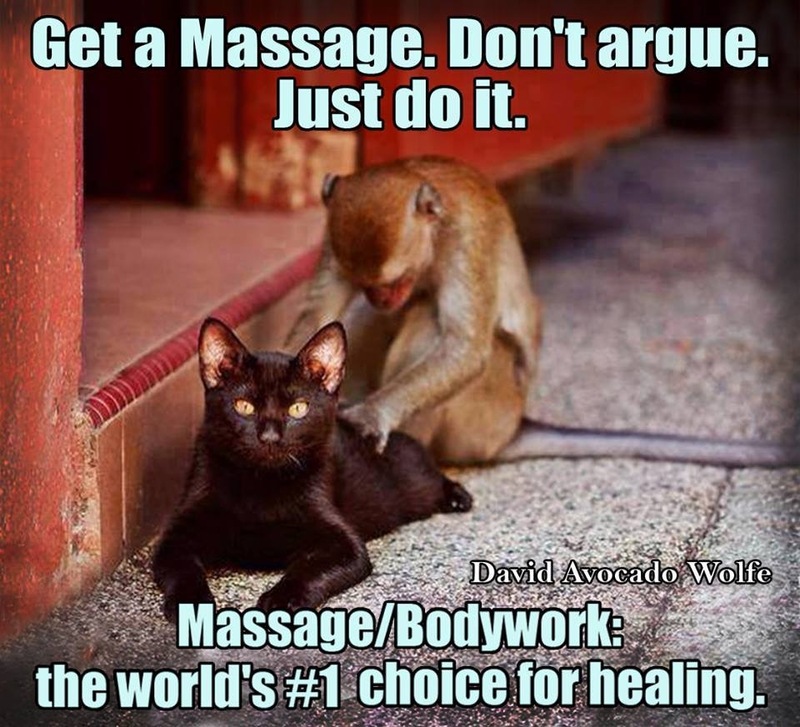 I’m also sensitive to having the right music playing in the background while I’m working as that can enhance a massage tremendously and I have a wide selection available so that I can chop and change between clients. And I let the client lead in the talking. For some people a massage is all about zoning out and relaxing and that means shutting the eyes and not talking. Others talk the whole way through. Or start off at a pace then after some time the words just trail off into silence. If someone talks to me I always answer but I never initiate a conversation. For me it’s all about creating the best environment for you to relax in. So do I do “normal massage” – absolutely! Visit my website here for more information on all the therapies I offer.